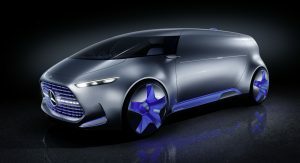 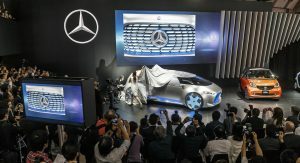 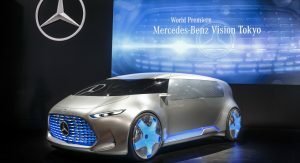 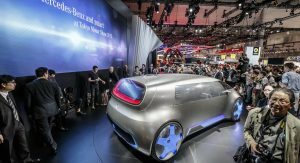 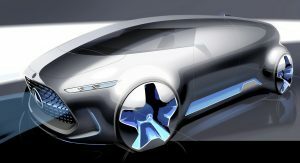 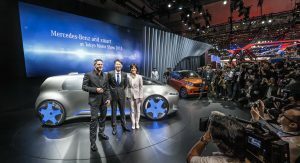 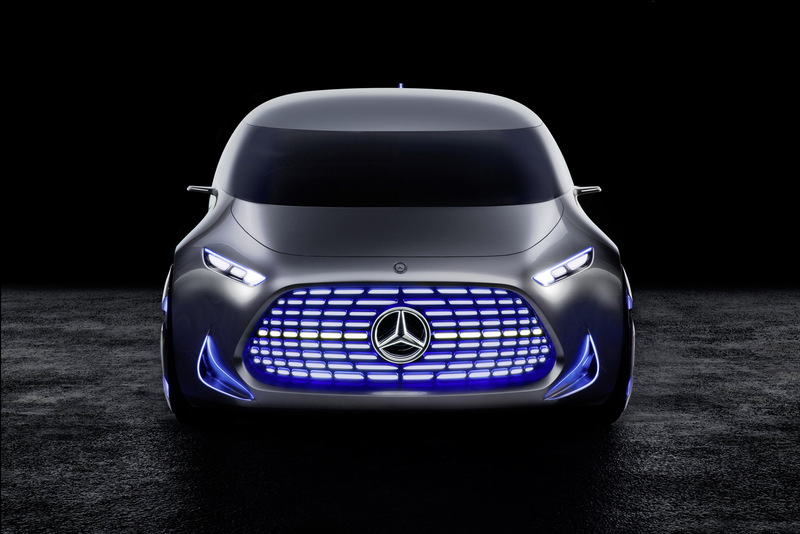 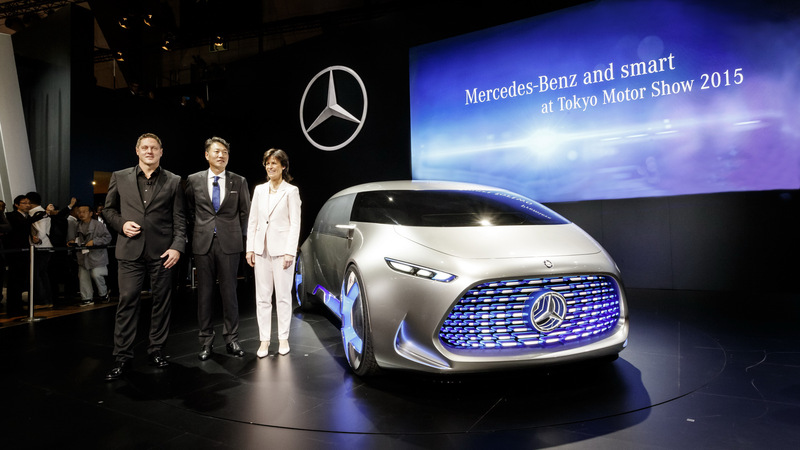 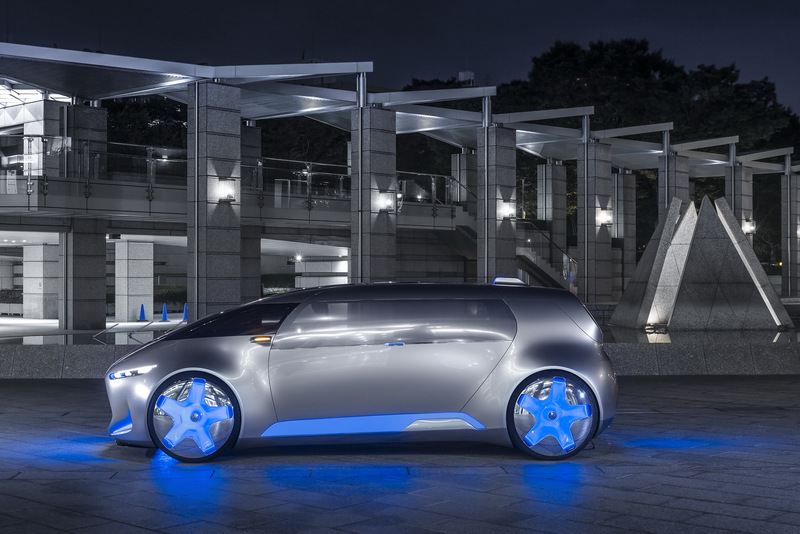 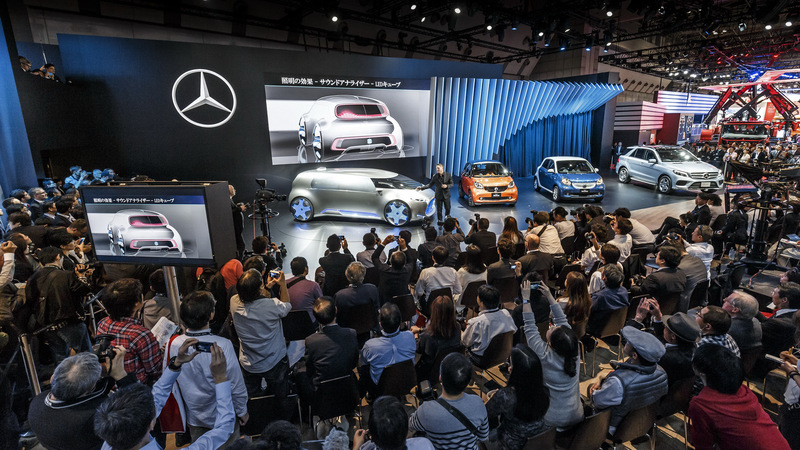 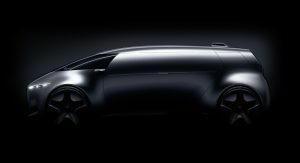 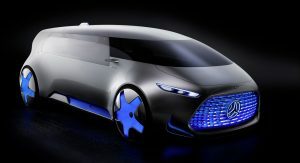 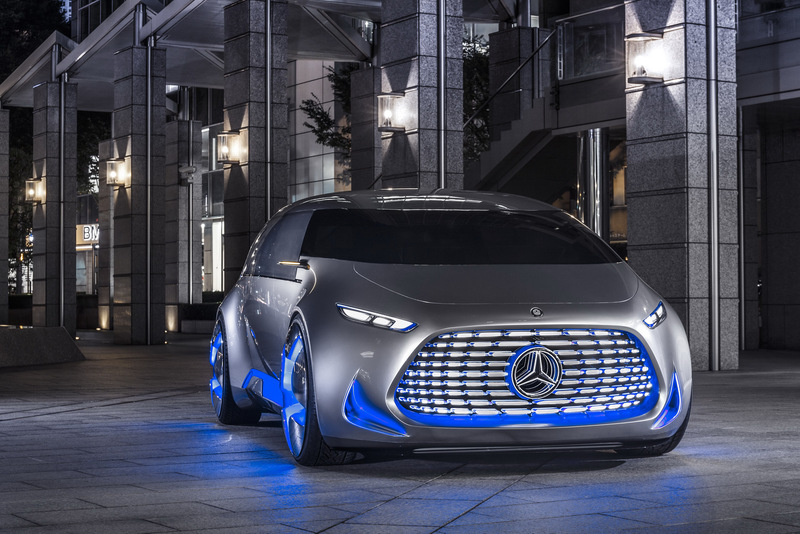 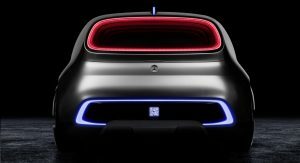 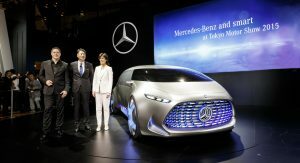 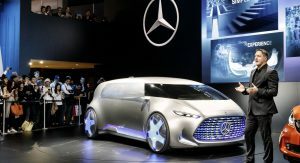 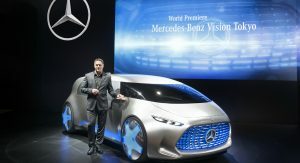 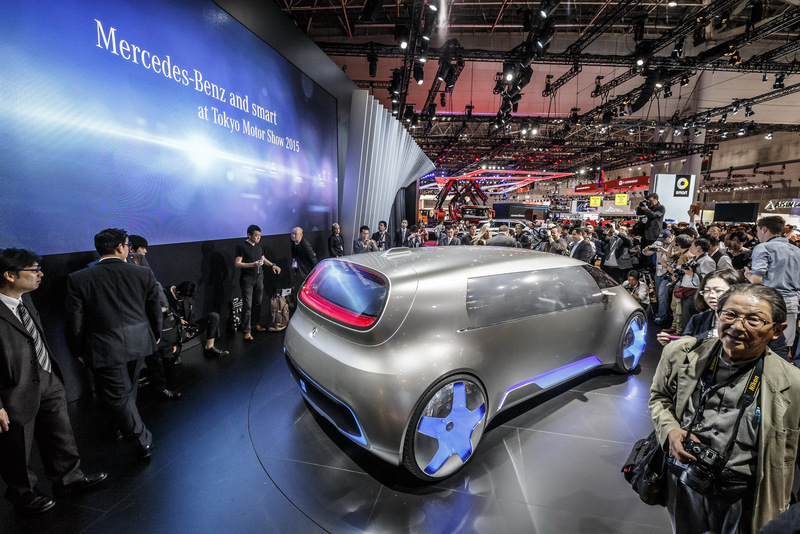 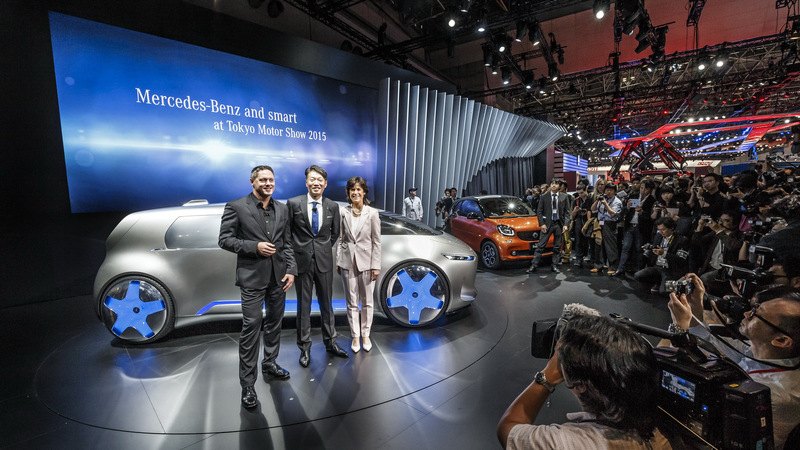 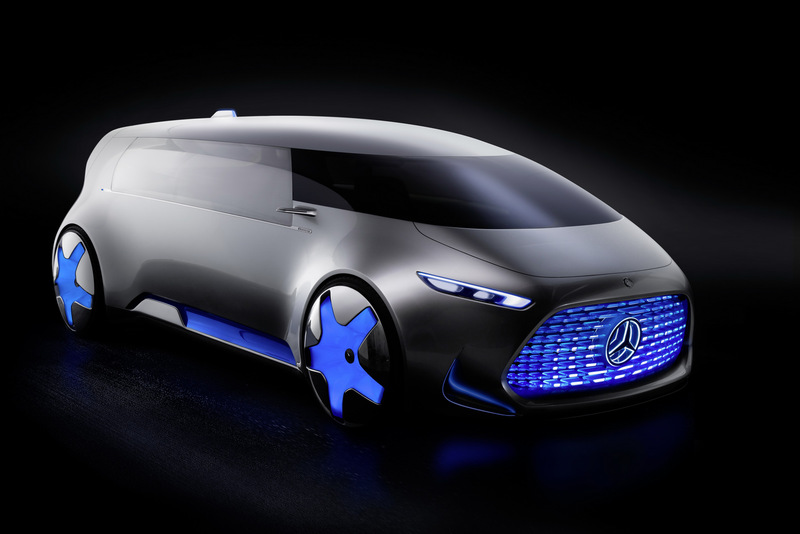 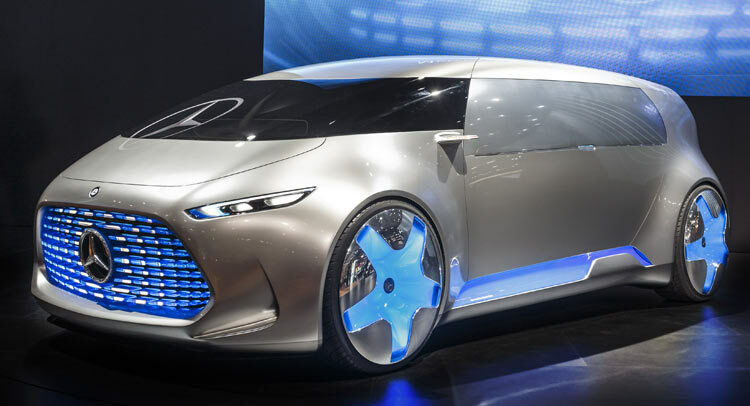 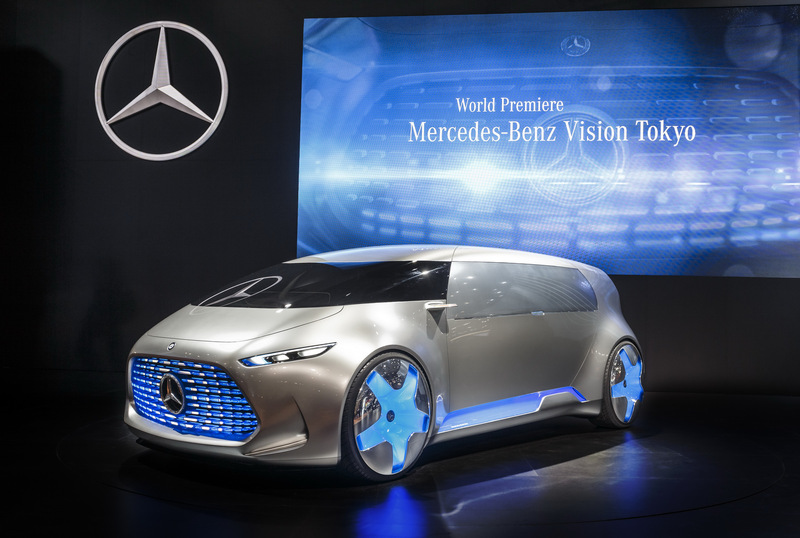 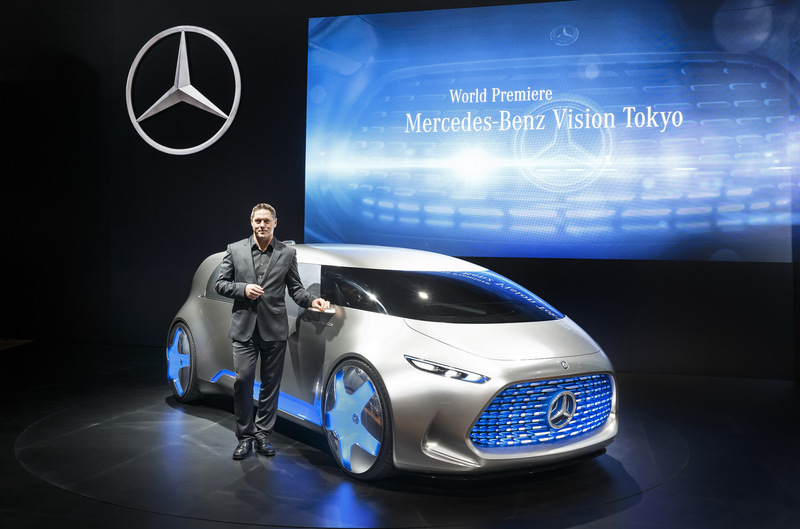 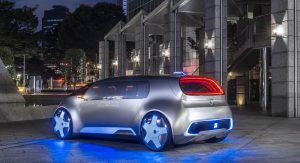 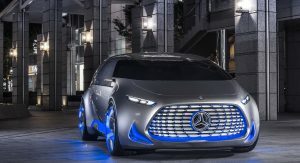 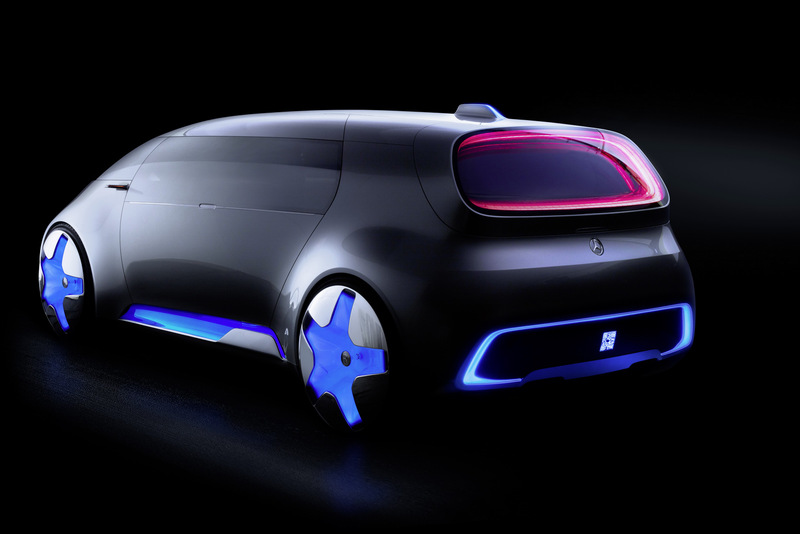 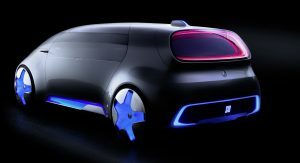 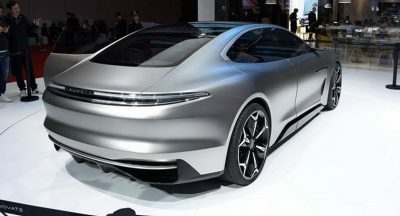 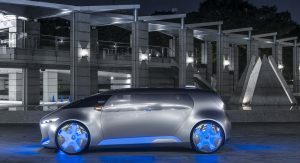 Mercedes-Benz pays homage to the city that hosts the Tokyo Motor Show with an innovative concept called Vision Tokyo. 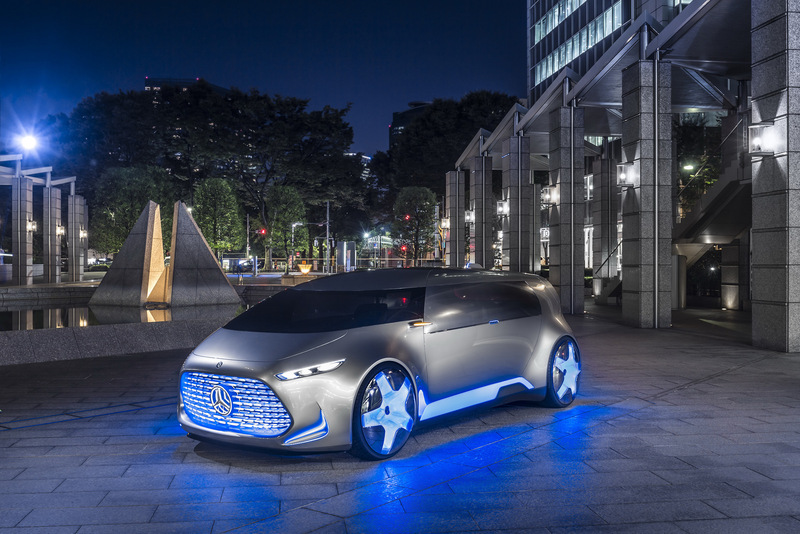 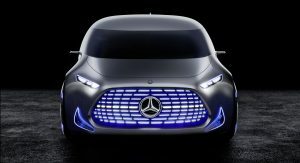 Described as an “urban transformer that reflects the growing youthfulness of the Mercedes-Benz brand,” the Vision Tokyo study combines a monolithic structure with futuristic design and a lounge ambience in the interior. 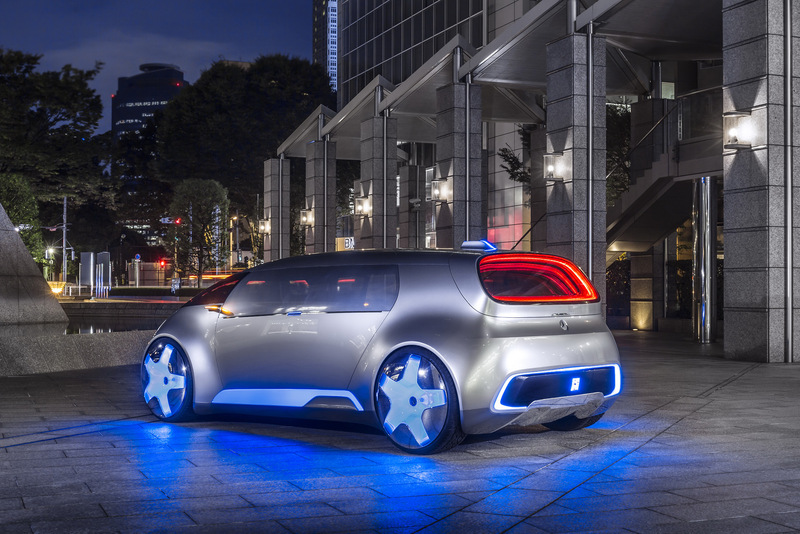 The Vision Tokyo is also an homage to the urban Generation Z, which consists of people born since 1995 who have grown up with the new media. For them, the vehicle is no longer simply a means of transportation, but a digital, automobile companion. 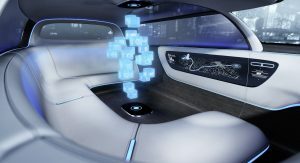 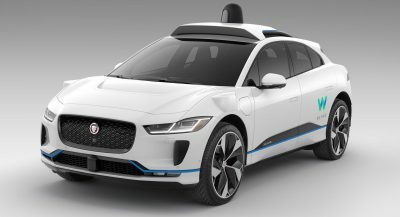 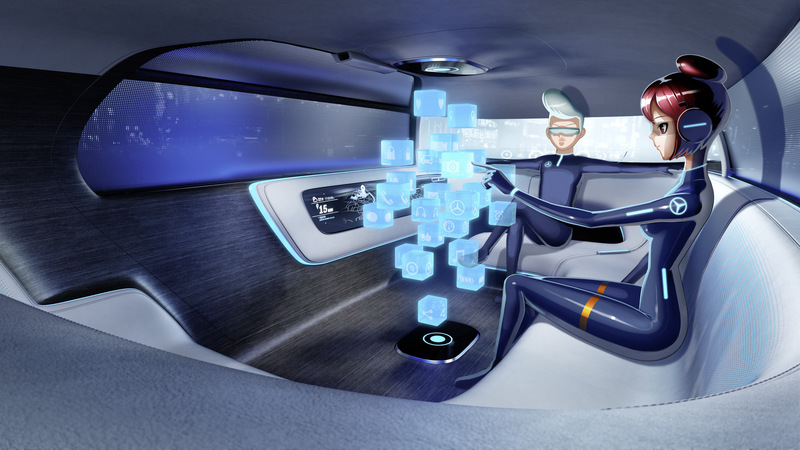 Fitted with technologies such as Deep Machine Learning and Predictive Engine, the Vision Tokyo becomes more and more familiar with its occupants, their likes and preferences with each journey. 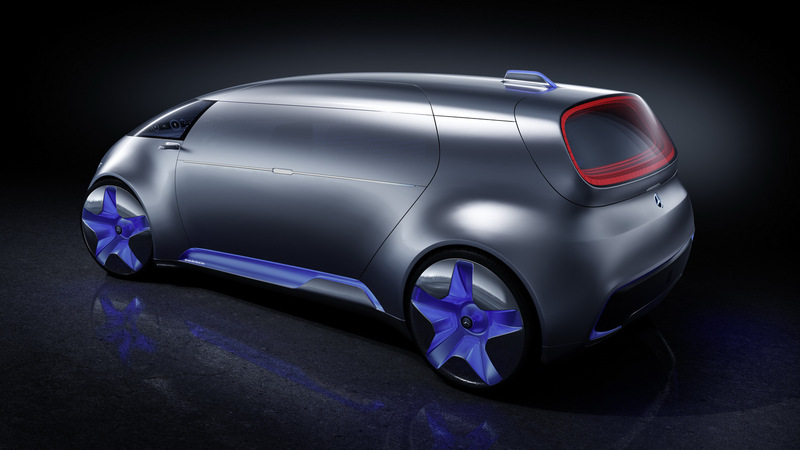 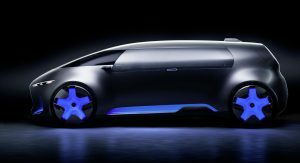 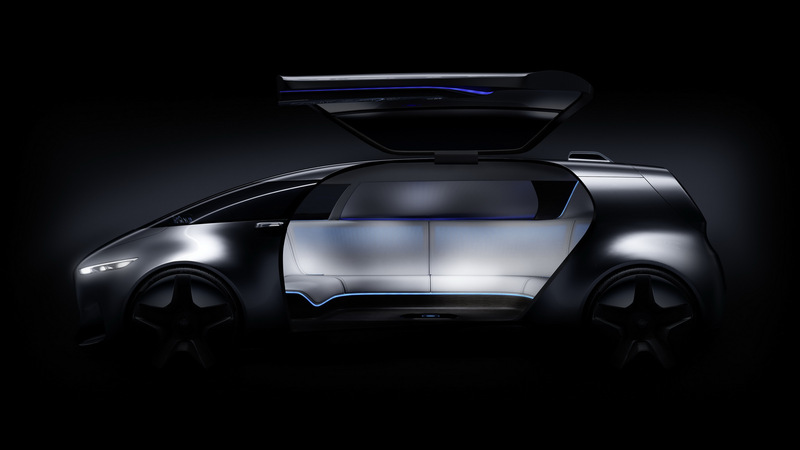 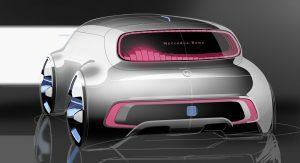 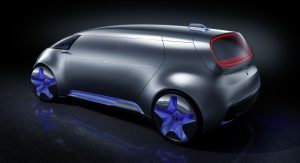 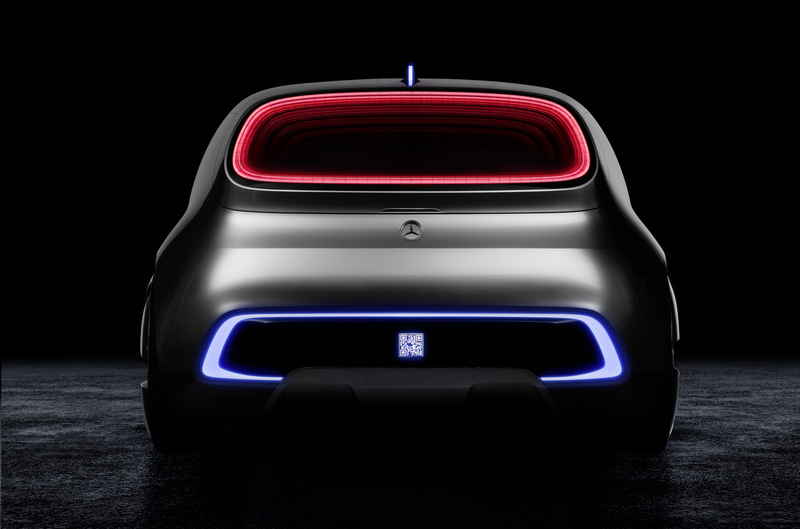 The concept has the shape of a minivan, with its proportions emphasized by the monochrome Alubeam paintwork and by side windows screen-printed in the color of the vehicle. 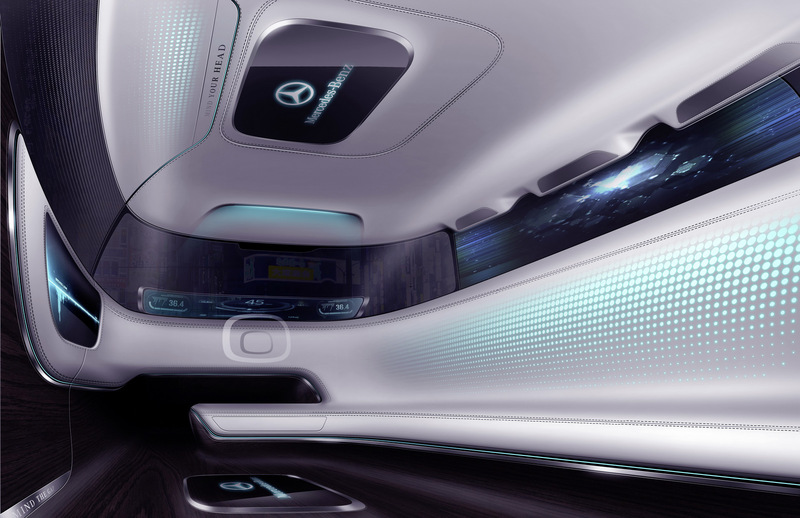 The windows give the passengers privacy, while at the same time allowing sufficient light inside and an unimpeded view out. 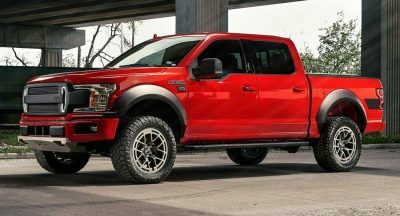 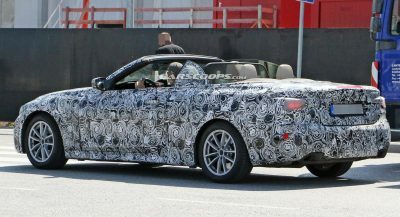 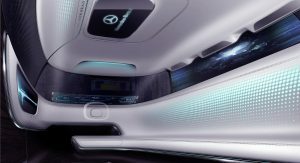 Other interesting details are the 26-inch wheels and the continuous stretch of glass paneling that acts as a windscreen. 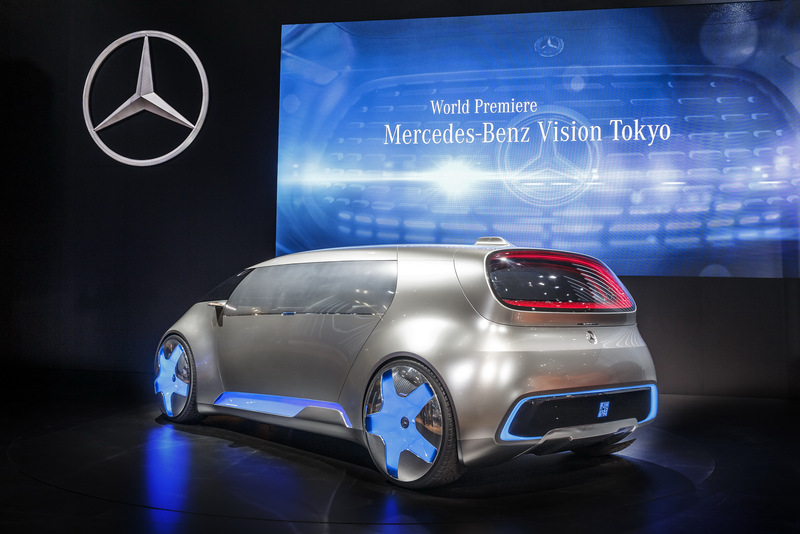 While it may not show it, the Vision Tokyo is a large car: it’s 4,803mm long, 2,100mm wide and 1,600mm high. 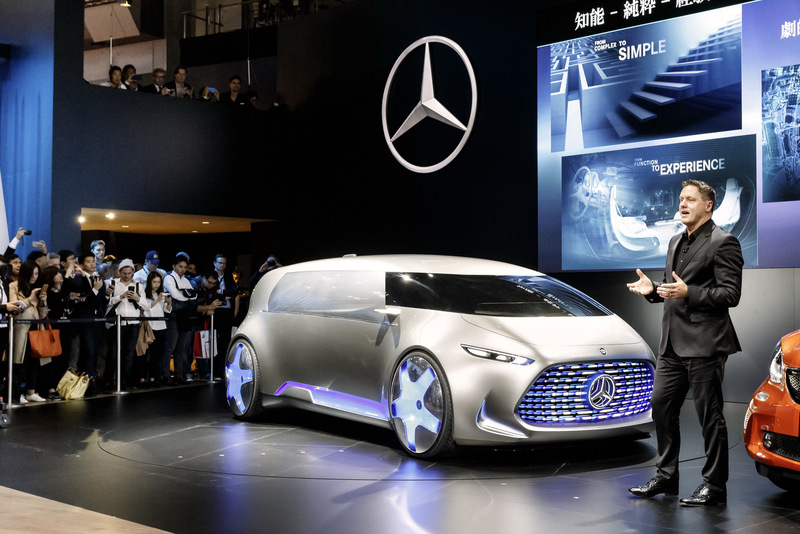 It has room for five passengers, which can access the interior via the upward-swinging door on the left-hand side – ideal for Japan’s right-hand-drive traffic. 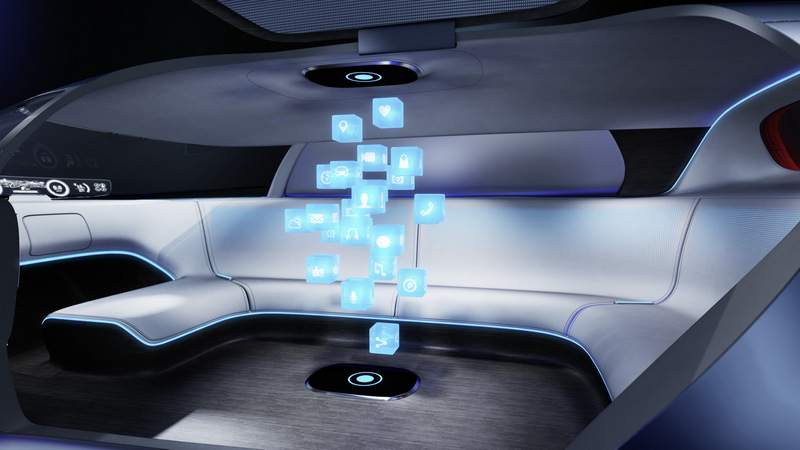 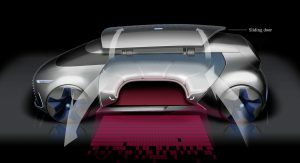 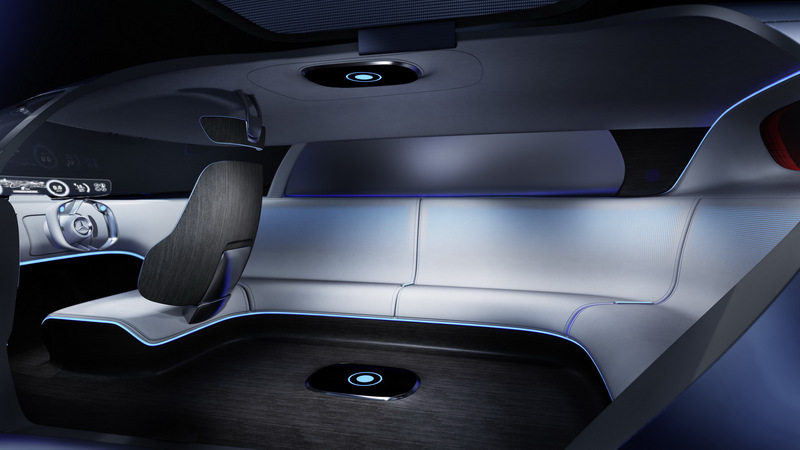 The lounge-style cabin features large oval-shaped couch, allowing passengers to relax and interact when the vehicle is in autonomous mode. 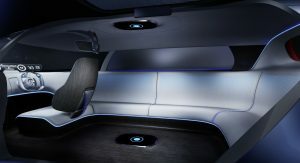 If the situation requires for the Vision Tokyo to be controlled manually, a seat facing in the direction of travel can be released from the center of the couch at the front. 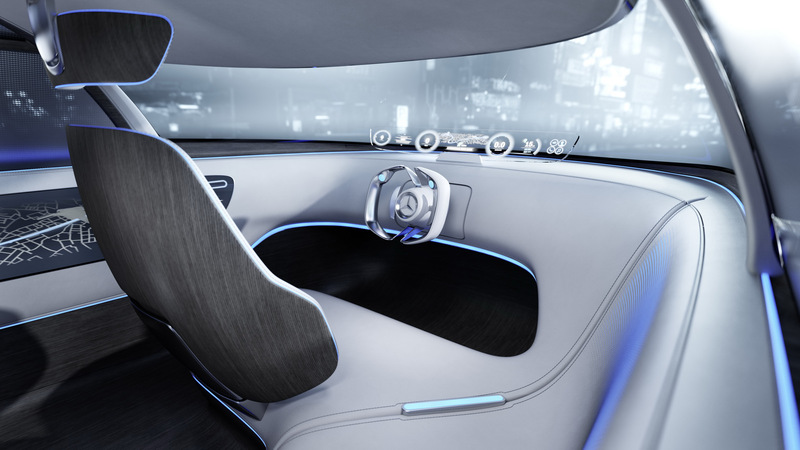 The steering wheel, too, is then moved from its standby position into driving position. 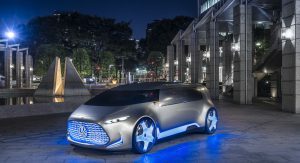 The Vision Tokyo study is powered by a fuel cell electric drive system based on the F-CELL PLUG-IN HYBRID system of the F 015 Luxury in Motion. The system combines the on-board generation of electricity with a powerful and compact high-voltage battery that can be charged contactlessly via induction. 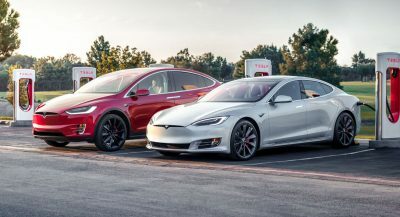 Total driving range is 980 km (609 miles), of which some 190 km (118 miles) are courtesy of battery-powered driving and around 790 km (490 miles) on the electricity produced in the fuel cell.